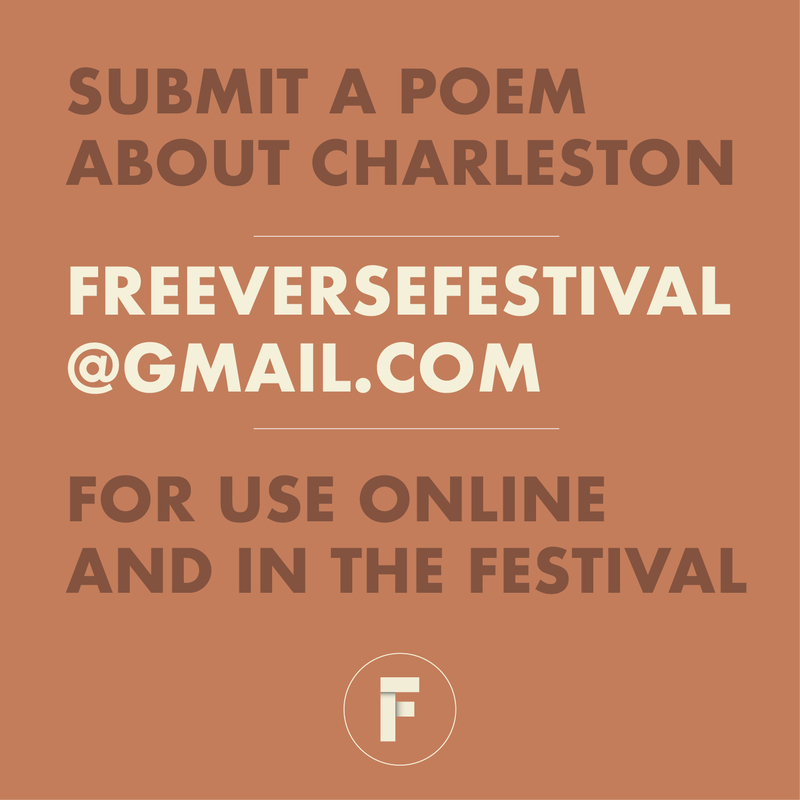 freeversefestival@gmail.com Charleston, SC's poetry festival. 10/13-10/20, 2019. 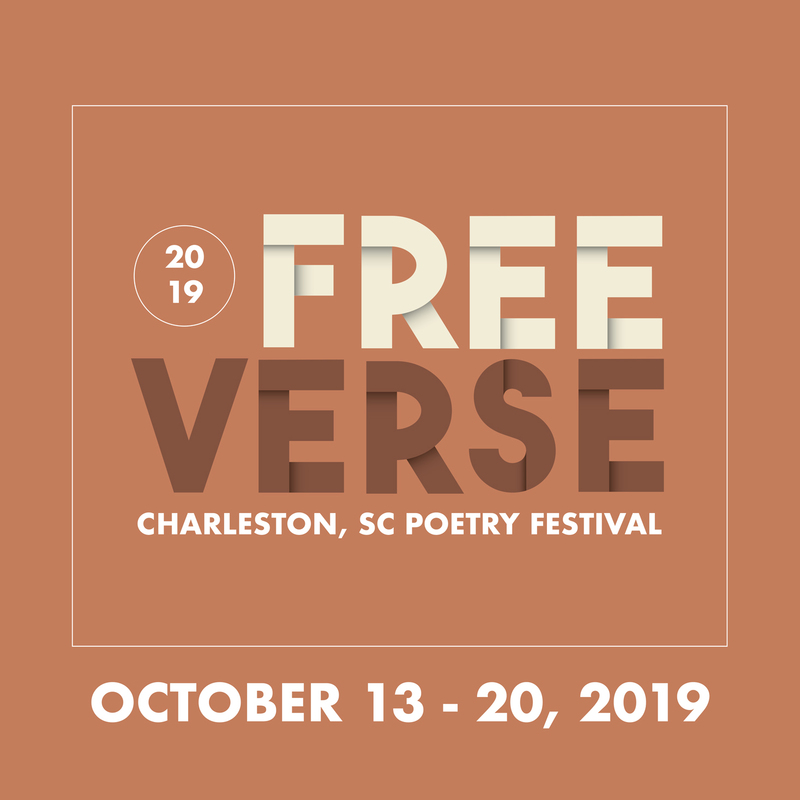 This year’s festival will feature poetry + jazz, a poetry slam, pizza, public art, two BIG headliners and … more. Stay tuned. Copyright All Rights Reserved © 2019 Marcus Amaker Design. 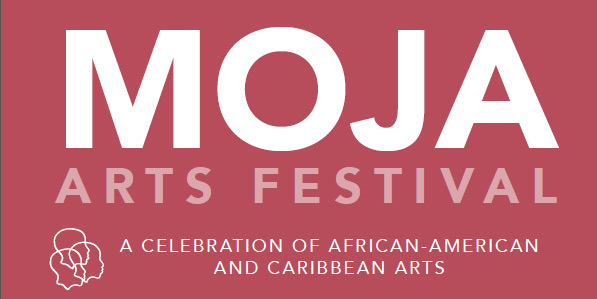 Email the Office of Cultural Affairs at CulturalAffairs@charleston-sc.gov.